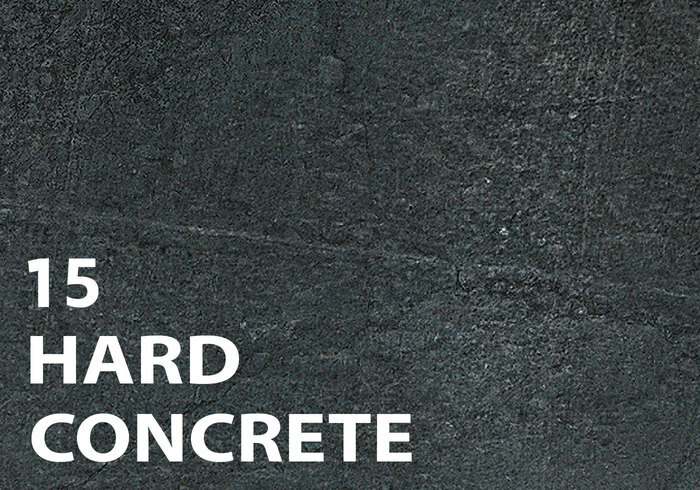 15 Hard Concrete Texture Brushes - Free Photoshop Brushes at Brusheezy! 15 hard and rough concrete brushes by Arcnerva. Make concrete walls, streets, destroyed buildings, rough pillars, textured typography or whatever you want with these concrete Photoshop brushes, just have fun. can i use these for my game? Really nice - thanks so much! Very well made. Thank you.